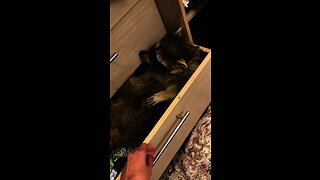 Rumble - Check your medicine cabinets. 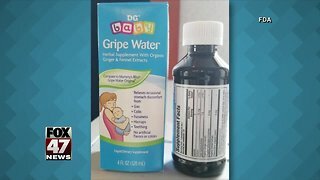 Dollar General is pulling a natural baby cough syrup from its shelves after the manufacturer found that the infant cough syrup could make babies sick. 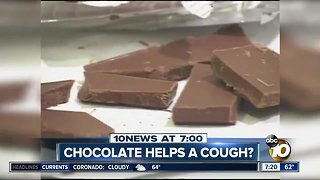 Chocolate more effective than cough syrup? Dollar General $150 coupon: Is it real?